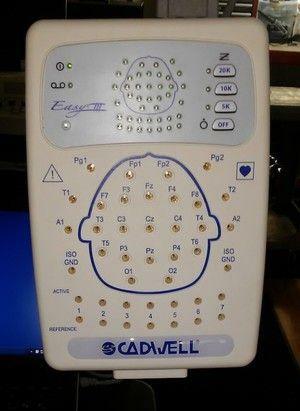 This Cadwell Easy 2/3 EEG system is certified to proper operating specifications and is in excellent condition. 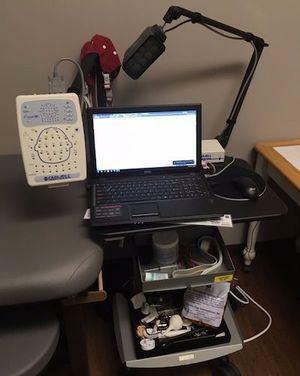 Q-Video software is already installed. Warranty - 12 month fully supported warranty is included!